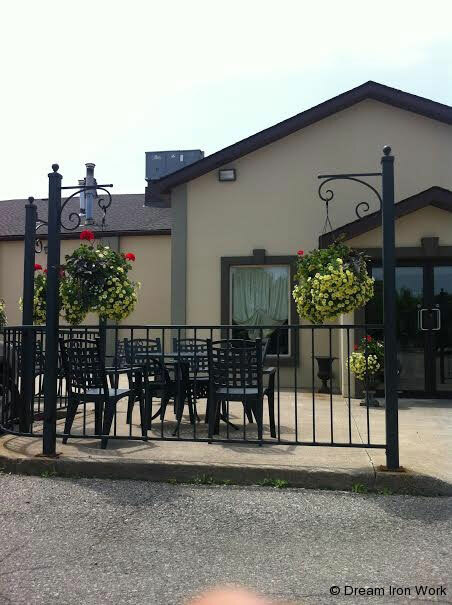 When upgrading your home, the addition beautiful iron fence can make all the difference. It’s the first thing you see when you get in and the last thing you see when you leave, so it’s important that it makes an impression. 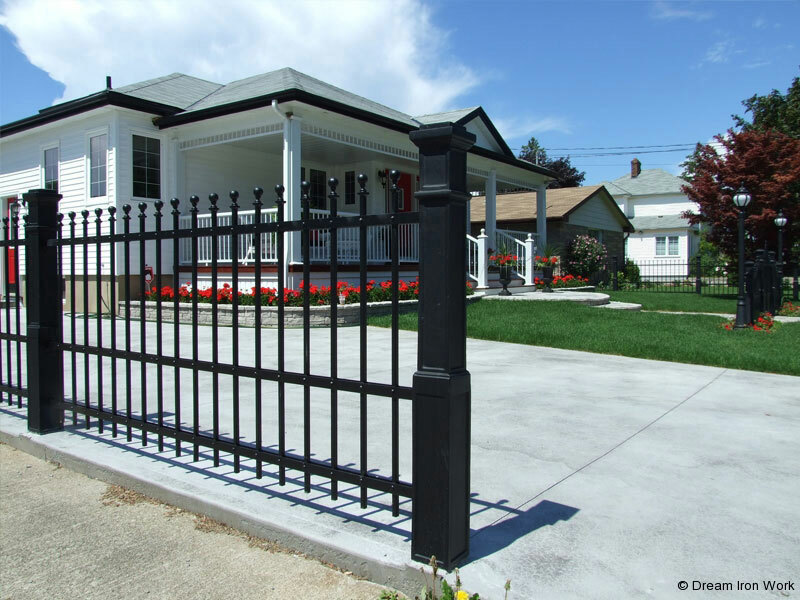 At Dream Ironwork, you can find a variety of wrought iron fence designs that will give your home or property the perfect finish. 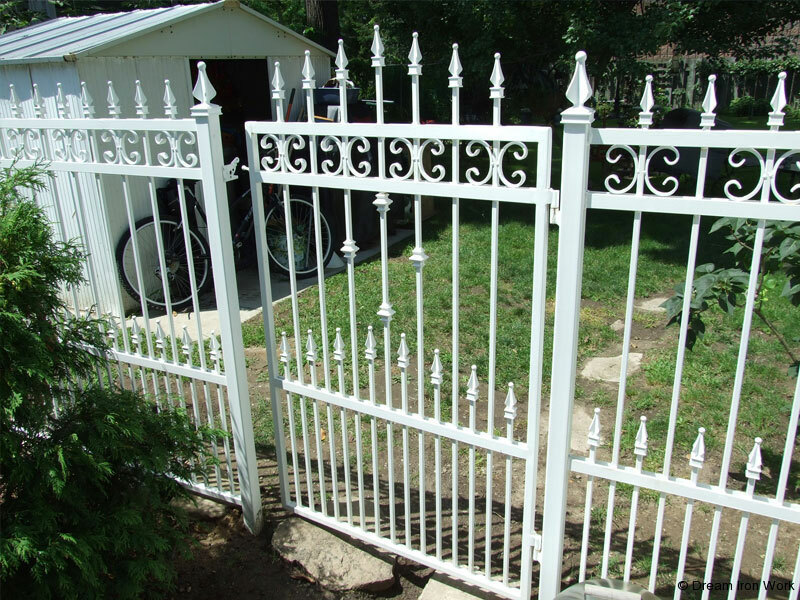 Unlike cast iron, wrought iron is a highly malleable material that can be re-heated and re-shaped if necessary. The flexible nature of wrought iron combined with the handcrafted nature allows us to more easily edit our designs at your request. Our skilled professionals make sure to work closely with you to ensure that we are crafting exactly what you envisioned. Design matters when quoting. Select a design from one of our 5 galleries, make note of the number corresponding to the picture you would like to have for your home or business. Or attach a photo of your idea. More is better, send a picture of where the work is needed. This is always helpful. For your Quick Quote to be even more accurate, add some approximate measurements.